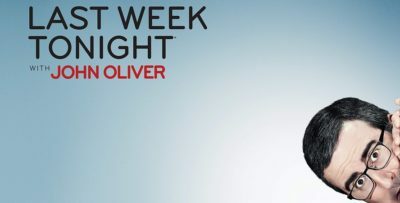 This week, Saturday Night Live is getting a dose of Westeros courtesy of host Kit Harington, and we will be quick to admit that we had ZERO expectations. 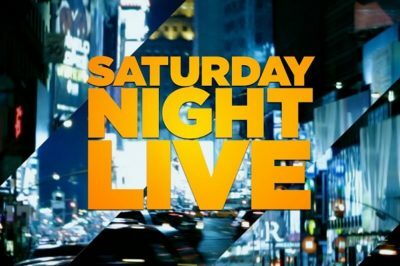 This weekend’s new Saturday Night Live episode is being hosted by none other than Sandra Oh, someone worthy of all of the hype. Check out our take on some of the best sketches from the recent Don Cheadle episode of Saturday Night Live. James McAvoy is the host of this weekend’s Saturday Night Live episode, and going into it, we were a little bit unsure as to what to expect. Tonight, Rachel Brosnahan is the host for Saturday Night Live and we certainly think that the expectations were high. 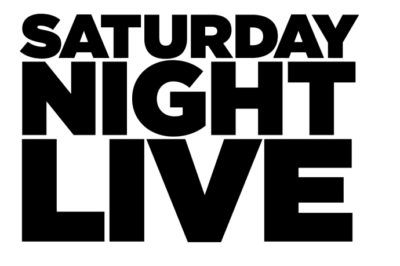 Check out some highlights from this weekend’s Saturday Night Live, which was hosted by none other than Jason Momoa. Tonight’s Saturday Night Live episode was an intriguing one on the surface, mostly because the presence of one Claire Foy as the host. Saturday Night Live review: Steve Carell talks The Office reboot + more!